Karen was a guest speaker at Michaels Camera on the 13th of October where she shared about her photography journey and discussed her experience with the new Nikon Mirrorless Z7 camera. Karen was one of three Australian Photographers to present the mirrorless Nikon Z7 series at the Nikon Sydney Roadshow on the 3rd of November 2018. 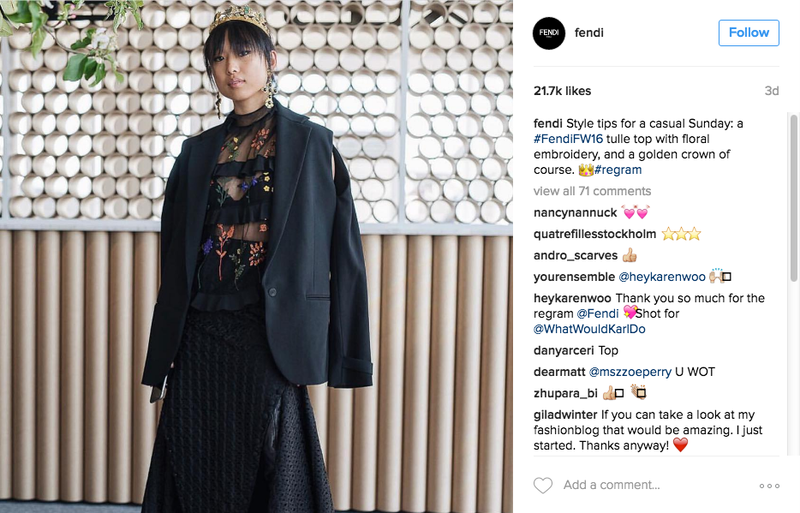 She demonstrated the capabilities of the mirrorless Nikon Z7 by shooting a BALLY editorial photoshoot in front of approximately 200 attendees. Karen presented a two day talk at Diamond’s Camera during the Vogue Fashion Night Out in Adelaide where she shared her photography journey and demonstrated the new Profoto B10 lighting equipment with a group of Photography Enthusiasts as she shot street style live. Get ready with Karen as she shows you her beauty look during Paris Fashion Week. Karen was featured in Love, Bonito’s “Women We Love” series where she discusses her career and family, and how to live a purposeful life. See full article here. Karen has teamed up with Samsonite Australia as a “Travel Influencer” to produce beautiful NYC travel content with their CosmoLite luggage range. She is currently featured online here. Karen was one of the creatives chosen in Australia to work with, and starred in a global travel series to Apollo Bay for Mercedes-Benz World Wide. Her travel feature is debuted below. Click below to play filmclip. 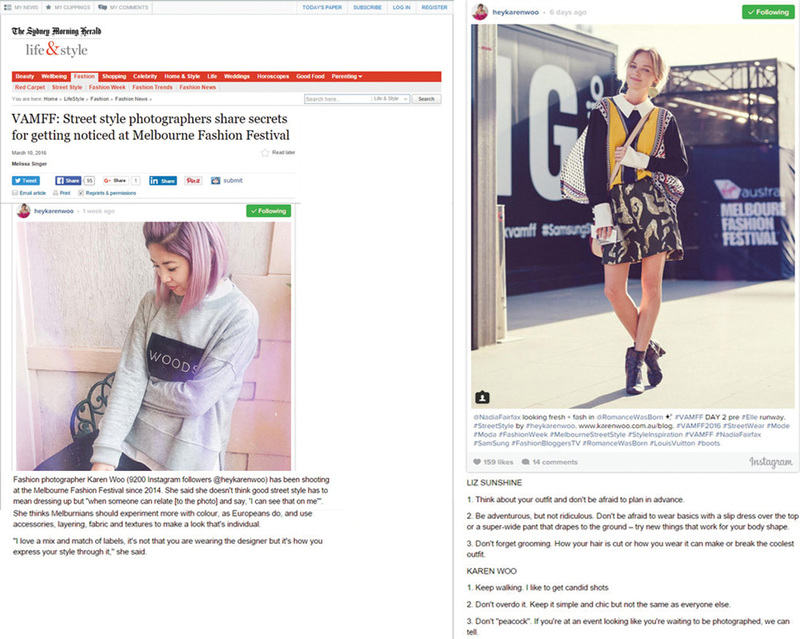 Karen Woo’s work has been featured on various online fashion blogs, media and print: Louboutin World Instagram, Khloe Kardashian Facebook Fanpage, H&M Facebook Fanpage, Marie Claire (Netherlands), Boohoo.com, Buzzfeed.com (Manhattan, New York), Articles of Style, Cosmopolitan Australia, Fashionisto, Famous, Weekly Review, What Would Karl Do blogsite, Who What Wear Australia, Bonds & Me blogsite, FARFETCH UK, Collective Hub, Fashionising.com, Milk & Soda, Mini Maven, Mr D (Mens Style Magazine), Net-a-Porter, Laer Kids, Samsonite, Style Magazine, Vogue Italia, and Australian Fashion Guide. Film project with Vogue Australia x Lexus depicting the day of Philippa Moroney (Vogue Fashion Editor and Market Director) at Melbourne Cup. Featured in Vogue Italia as “Best of Photovogue” in August 2018. Karen was commissioned by Farfetch to capture the fashion designer duo, Beth and Tessa of Macgraw for October 2017, Top 10 issue. 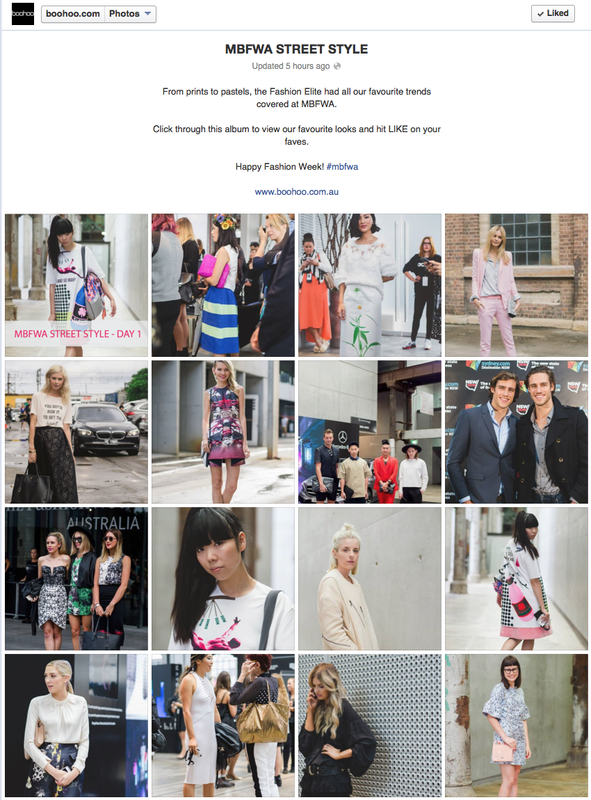 Karen has partnered with the City of Melbourne to capture fashion on the streets during Melbourne Fashion Week held during September 2017. Her images were published on Vogue Australia. 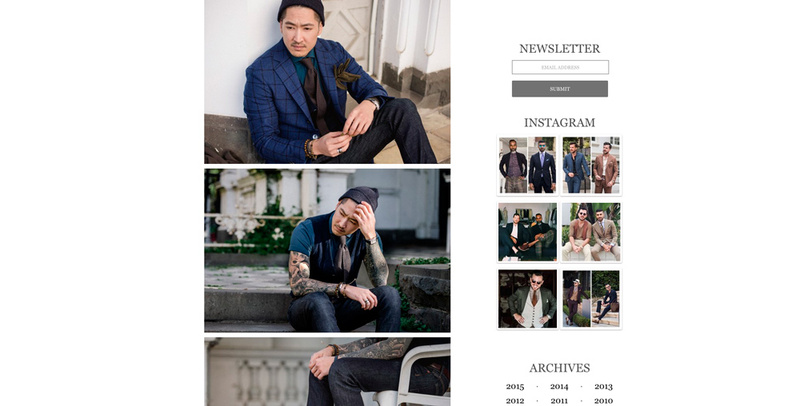 Fashionisto, is one of top 10 menswear blogs in the world. My latest fashion editorial work is featured in Fashionisto. 12,983,422 Followers, 10,416 Likes on my Bridgette Bardot inspired photoshoot with What Would Karl Do. The Modern Lady editorial shoot as featured in Fashionising.com 2012. 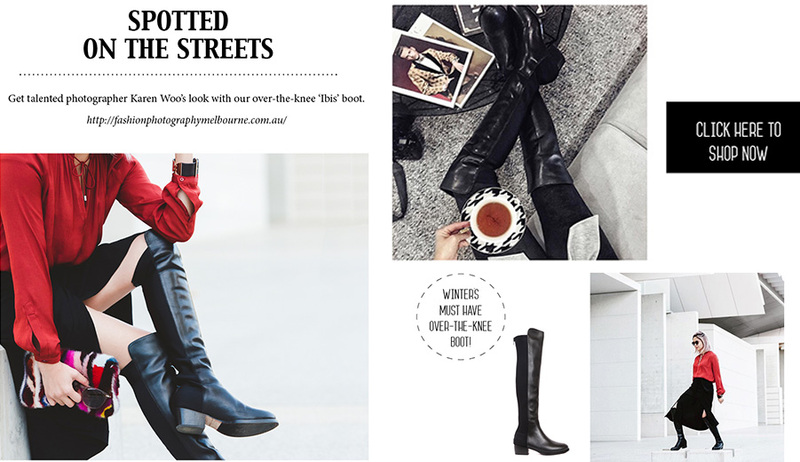 Karen street style images wearing the IBIS boots were featured in BARED FOOTWEAR, June 2016. The Sydney Morning Herald, The Age. 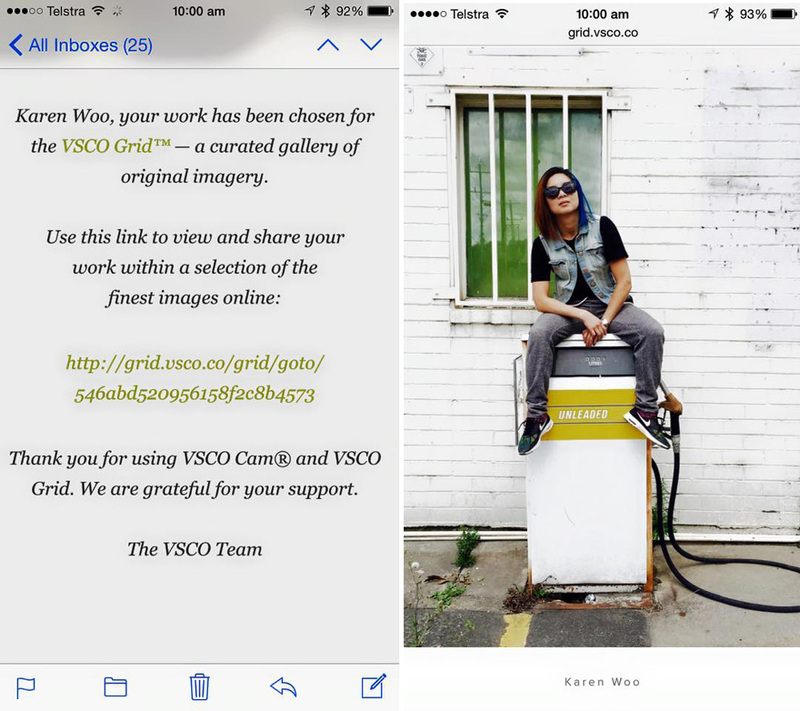 VAMFF: Street Style Photographers share secrets for getting noticed at Melbourne Fashion Festival, 10 March 2016. 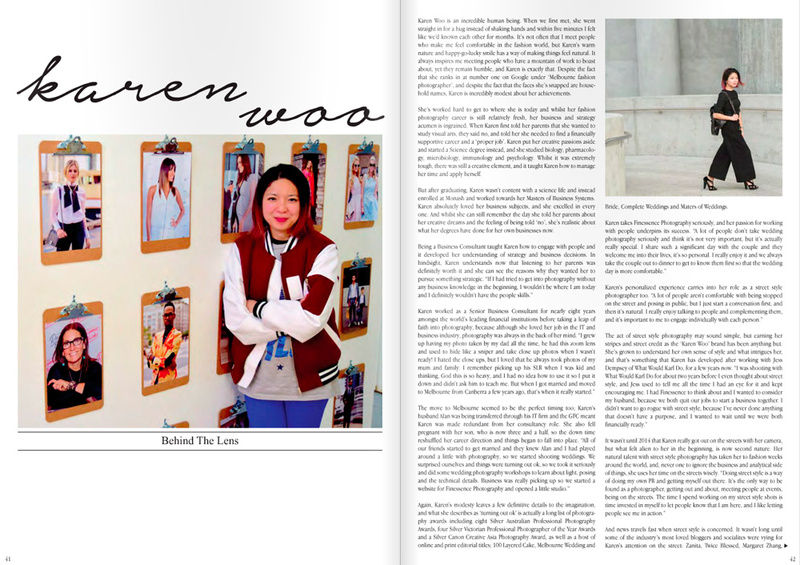 Karen Woo was featured amongst other Fashion Industry creatives in the first issue of the Fashion Advocate. She shares her personal journey on page 41, on how she left her IT/Business career of 8 years to establish her first photography studio and passion for fashion and street style photography. 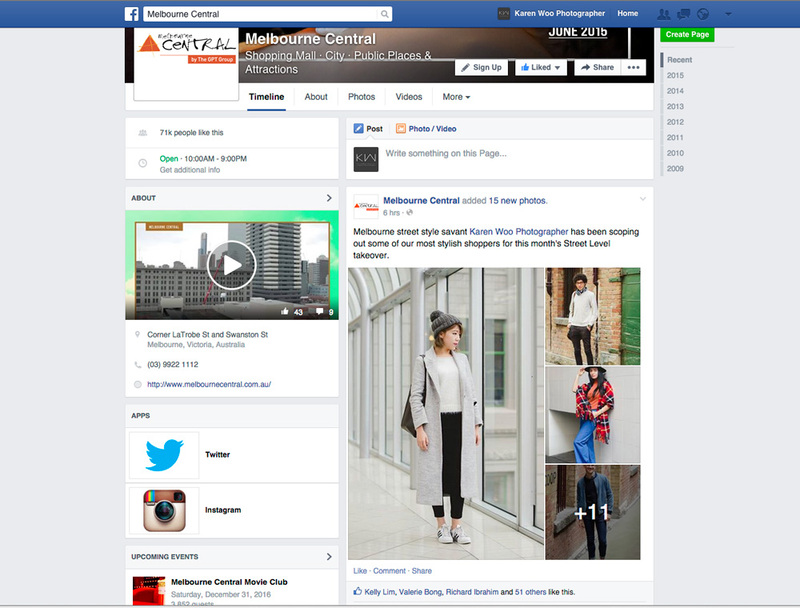 Melbourne Central has commissioned Karen Woo to scout and snap 15 of the most stylish Melbourne Central shoppers for June 2015’s Street Level takeover. 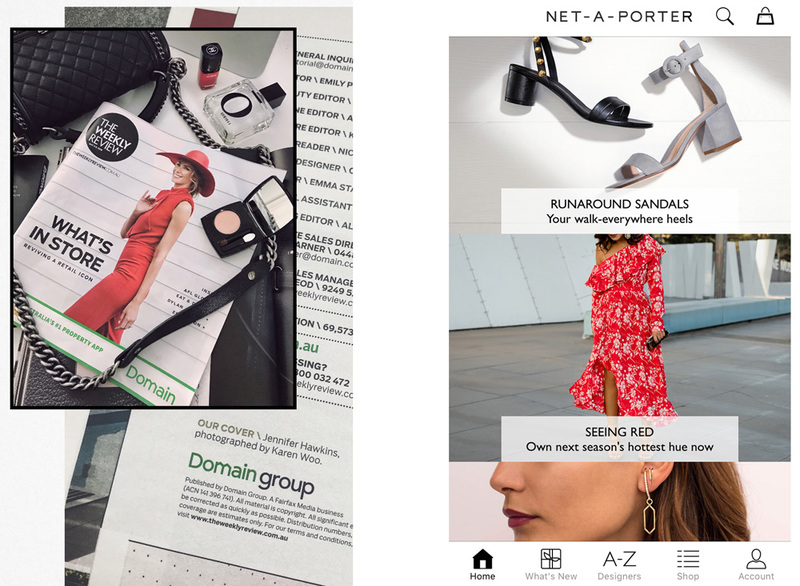 Karen Woo was chosen as one of the lucky 15th national finalists for Target Australia in search for the face of #PetitePosse and walk the Target runway at VAMFF2015.